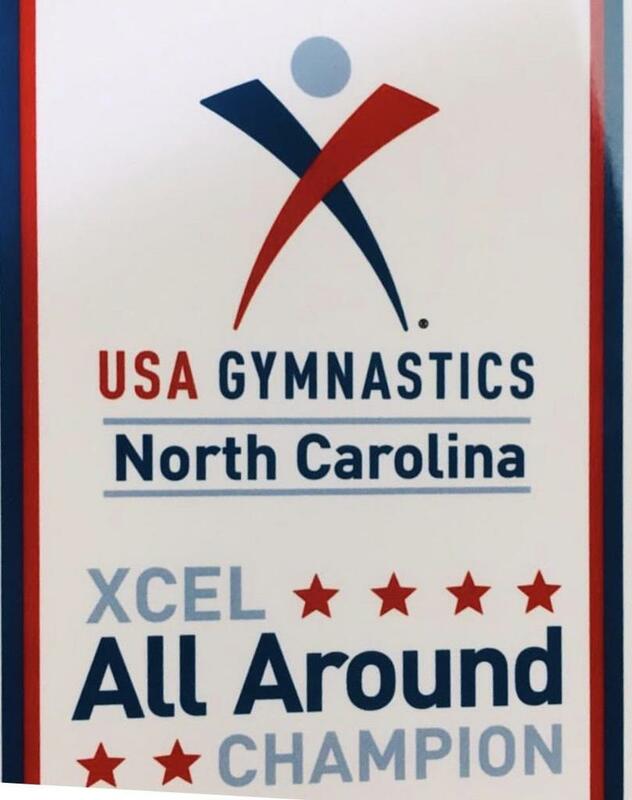 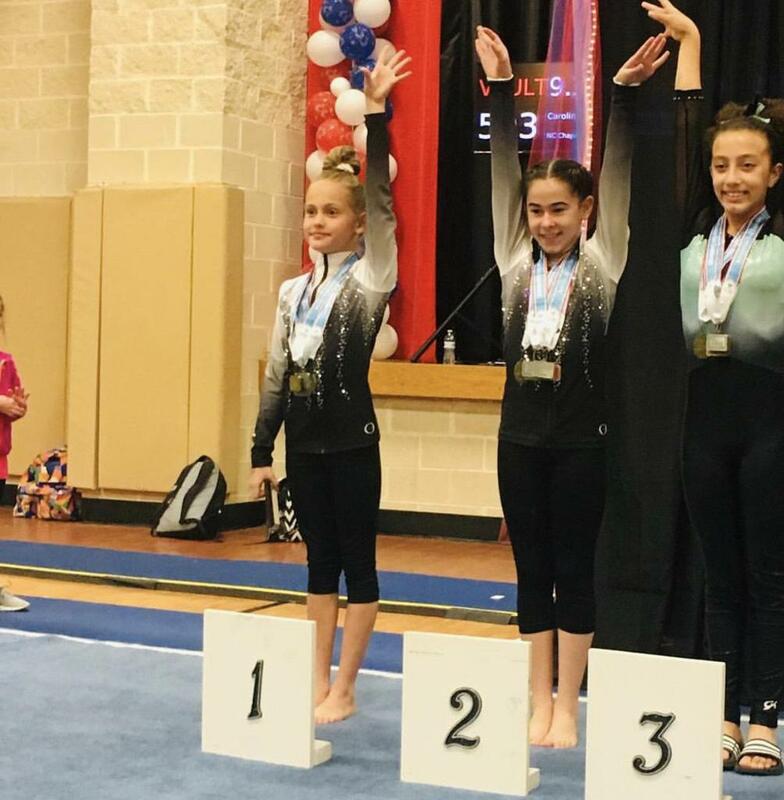 This weekend, Everest Gymnastics joined 50 other gyms from across North Carolina in a season-ending event, the State Championship for NC XCEL Bronze in Mebane, North Carolina. 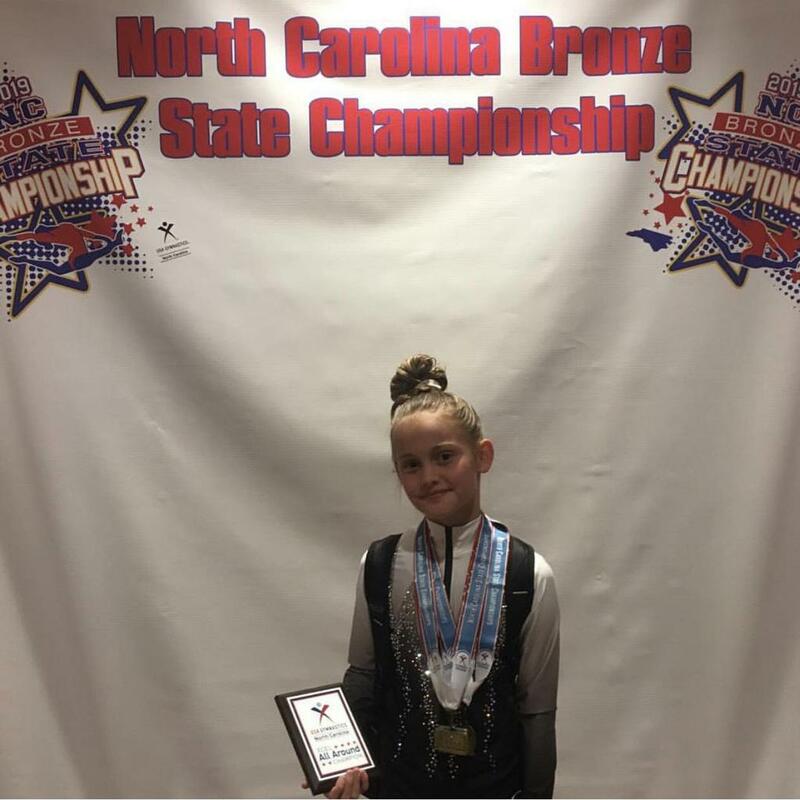 Everest's athletes competed against the best Bronzes in the state for the 2018-19 season. 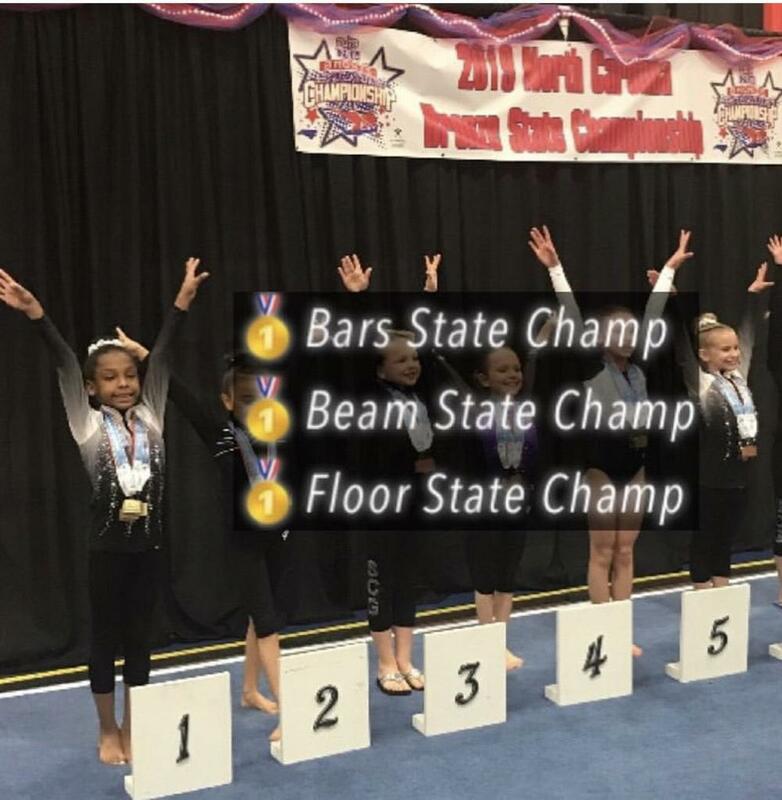 Everest's overall team finished in 4th place. 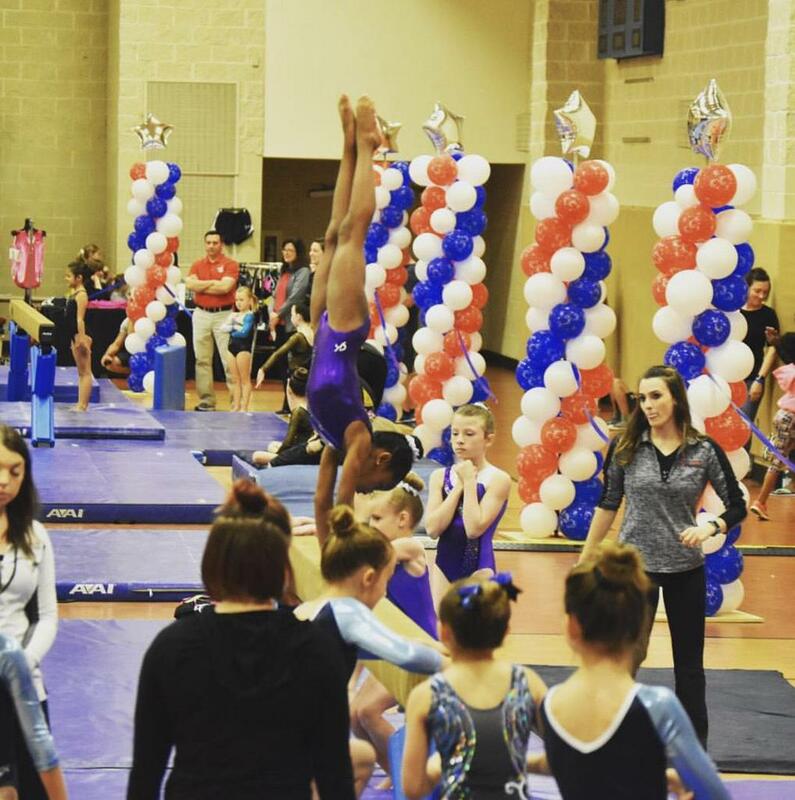 We are so proud of all of our gymnasts and all of the hard work they put in this season!